When you need surgery, it can be a stressful and emotional time for you and your loved ones. At Medical Center of South Arkansas, we provide comprehensive surgical care, advanced technology and knowledgeable and experienced surgeons. Medical Center of South Arkansas offers general and specialized surgical procedures. Many of these procedures are available on a same-day, outpatient basis. Our skilled teams work closely with patients, families and their primary care doctors to answer questions and address concerns. At Medical Center of South Arkansas, our focus is on patient safety, care and comfort. Medical Center of South Arkansas’ surgery department is located in the Larkin Wilson Center at the east end of the hospital and features eight surgical suites, including two cardiac surgery suites. 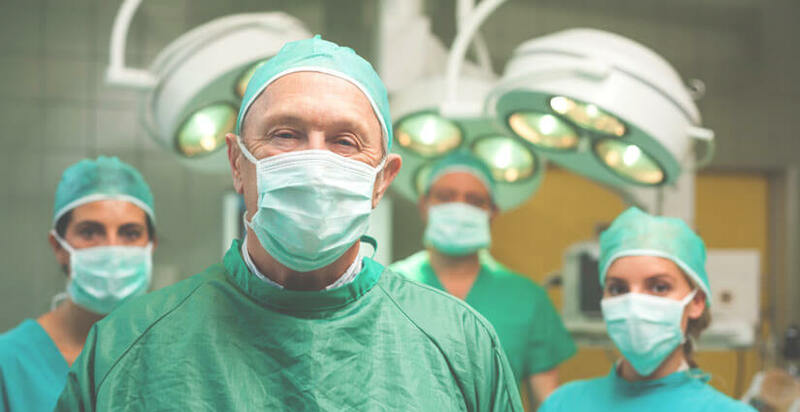 Our team of anesthesiologists, registered nurses and other medical personnel are specially trained in surgical and recovery care and provide support for your surgeon. Medical Center of South Arkansas offers a wide variety of laparoscopic, arthroscopic and general surgical procedures including specialty surgeries. Many patients can have surgery in our one-day surgery unit, allowing south Arkansas and north Louisiana patients to return home the same day. Prior to surgery, your doctor may request diagnostic studies or laboratory work. Medical Center of South Arkansas requires patients to pre-register and complete these screenings before their scheduled surgery to prevent delays or cancellations.